There are any number of reasons why in a given situation renting might be better than buying or vice versa. 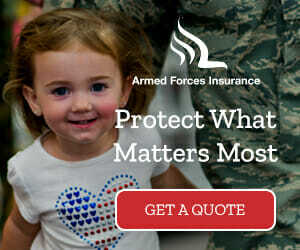 For military families, it might make more sense to buy at one duty station and then rent at the next. Up for consideration with each PCS is whether to buy or rent, to stay on-base or off. In making these decisions, there are numerous pros and cons to consider. Purchasing the right home can be a great financial investment that can grow in value over time. Tax deductions such as mortgage interest and property taxes can greatly reduce your overall income tax burden if you itemize. Being a homeowner can give you pride of ownership and a sense of stability, rare in the military life which can seem nomadic at times. A mortgage payment that is lower than your BAH can result in a boost to your savings. You can decorate however you want! Goodbye white walls! Hello, Color! Anyone can stay with you at any time. So it is not a problem when your Mom or sister comes for an extended stay during a deployment or following a PCS. You can do (almost) whatever you want….host a late night party, plant a garden, knock a wall down! There are no security or pet deposits when you buy a home. You have the opportunity to become a landlord when military orders arrive and you have to move. 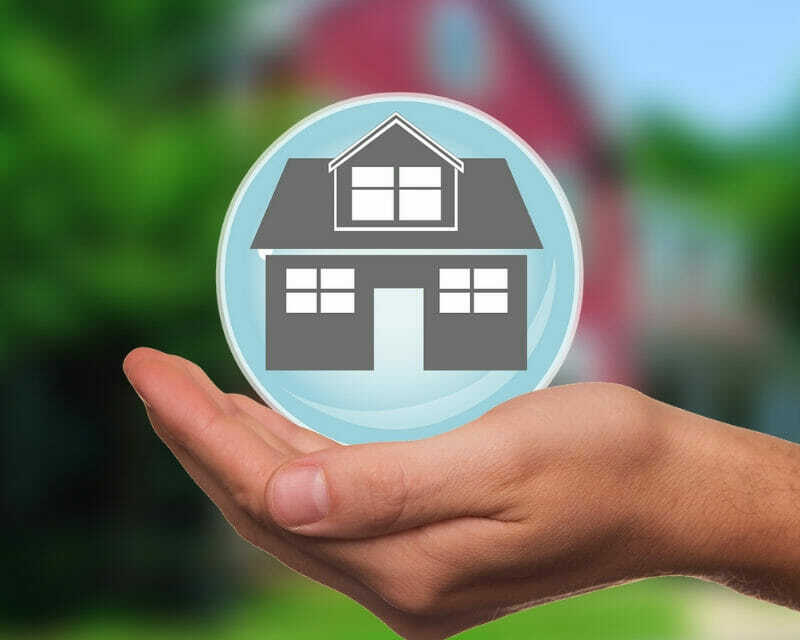 Your home can become an investment property, providing a source of income which can partially or totally offset your mortgage, taxes, and insurance payments. Choosing to rent gives you flexibility. You can move without penalty each time your lease ends. And if you need to move sooner due to military orders, a military clause in your lease can release you from your rental obligations. There is minimal responsibility with renting. Your landlord or property management company will take care of most of the repairs and maintenance. There is financial predictability when renting. You know exactly how much you’re going to spend on housing each month. Any increases in rent require notice and usually do not occur until the lease runs out. You have no control over when military orders arrive. You might not be able to sell when you need to, or the housing market in your area could be on a downswing. A local residential construction boom could result in a huge surplus in the housing inventory keeping housing prices suppressed. Although you are building equity, it doesn’t always equate to automatic profit. Your home could be underwater, meaning your outstanding loan is more than what the house is currently worth. If you are able to sell when orders arrive, there are significant transaction costs involved such as the commissions for the buyers and the listing agent. A potential buyer may ask that you pay part of the points or closing costs. Once you own a home, it is a lot harder and much more expensive to change your mind. If you find commute times from your neighborhood are not manageable, getting out of a lease is a lot cheaper than selling a property. The overall cost of homeownership tends to be higher even if the mortgage payment is lower than comparable monthly rent. The cost of repairs, Homeowner’s Association (HOA) dues, property taxes and more, all come out of your pocket as the homeowners. The financial obligations of a house can fluctuate wildly from month to month. One month you may have just the mortgage and utilities to pay. Another month, in addition to the mortgage and utilities, you may need to hire a plumber or electrician or purchase a new appliance. If your landlord decides to sell the property after your one year lease is up, you might have to move unexpectedly before your two or three-year tour is complete. There are other unknowns such as increases in rent or an unbearable neighbor across the hall. Another downside to renting is that you are not building equity with monthly rent payments. 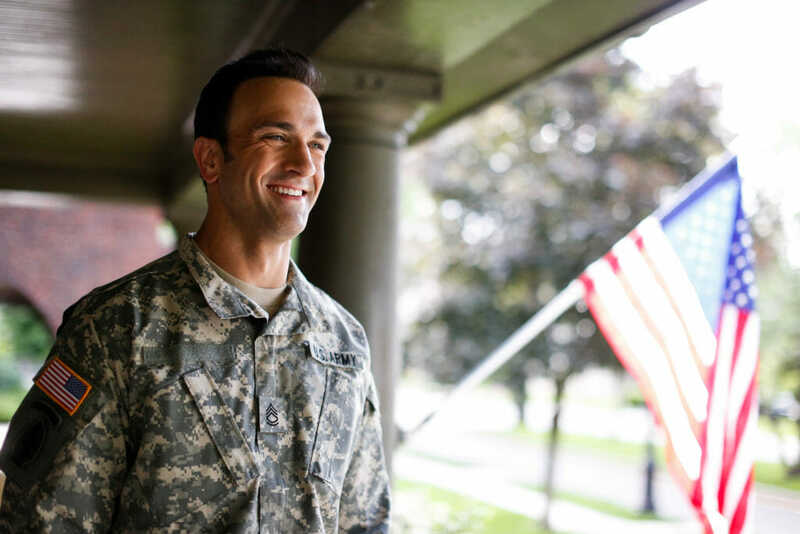 Reverse Military Clauses are becoming popular for military landlords. Renters may have to move out early when the owners PCS back into town. Renters are not eligible for mortgage interest or tax deductions. Pet and security deposits are the norms for many rentals. Some pet deposits are non-refundable. You cannot always decorate how you want. You may not be able to paint the walls or plant rose bushes in the front yard. And if your landlord does allow you to paint, you may be obligated to paint it back to the original colors when you leave. You may have restrictions on family members staying for an extended period if they are not listed on the lease. This is especially important for military spouses who give birth while their service member is deployed. Having Mom stay with you during this time may be in violation of your lease. While your landlord is supposed to take care of all the repairs and maintenance, it may not happen during your ideal time-frame. Many renters complain that the landlord “takes forever” to repair anything. Landlords are also often accused of being cheap, going with the lowest possible repair or replacement cost. And unfortunately, we all know that you often get what you pay for. Ultimately, the decision to buy or rent will depend on your personal circumstances. A lot depends on your financial situation at the time, where you are in your military career and the housing market where you are looking to purchase. Will your spouse be able to work at this new duty station? Will you be in place for at least two years? 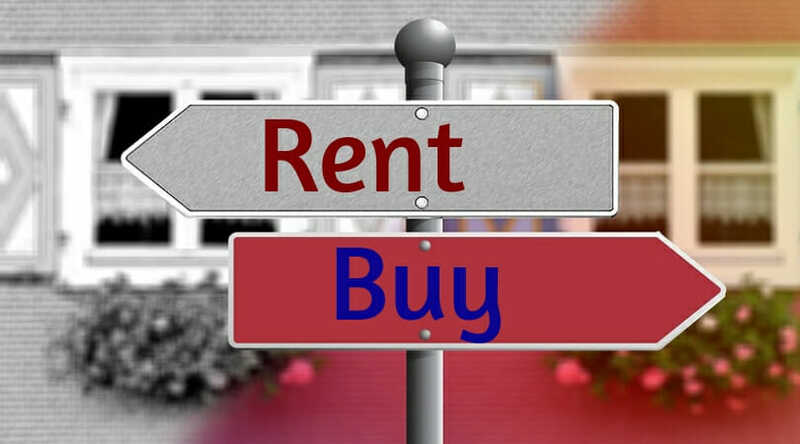 Carefully consider these pros and cons when deciding whether renting or owning at this moment is best for you and your family. Check out these Housing Market Reports. Carla Olivo has garnered numerous TV industry awards including the Associated Press award for Spot News Reporting, News Writing, Enterprise Reporting, and Documentary Reporting. 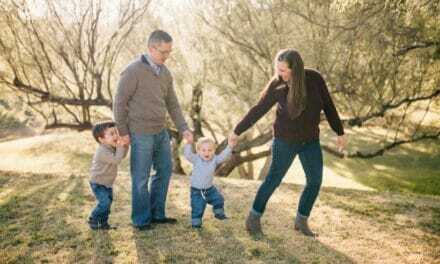 She lives in Northern Virginia with her husband, a retired USMC Lt. Colonel and their two children. You can follow her on Twitter @olivowriter. PreviousDo I Really Need a Realtor if I’m Buying New?